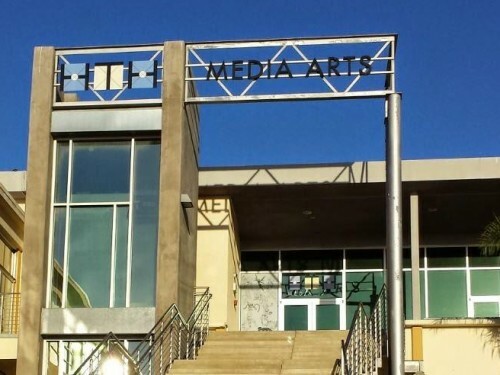 Since 1967 New Haven has been transforming lives in Southern California for at-risk adolescent boys through an innovative & comprehensive therapeutic education model that includes social, emotional & behavioral intervention, career technical education & life skills development with a targeted academic curriculum. 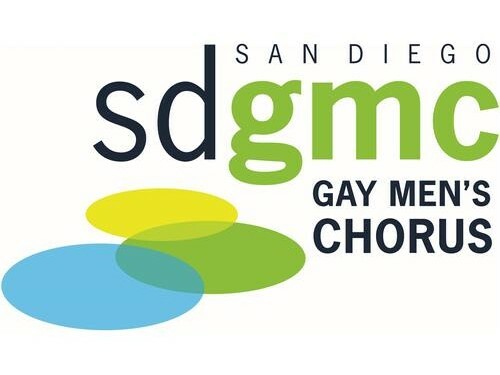 The San Diego Gay Men's Chorus is raising money send it's members to the 2016 International Gay and Lesbian Association of Choruses Festival in Denver CO. 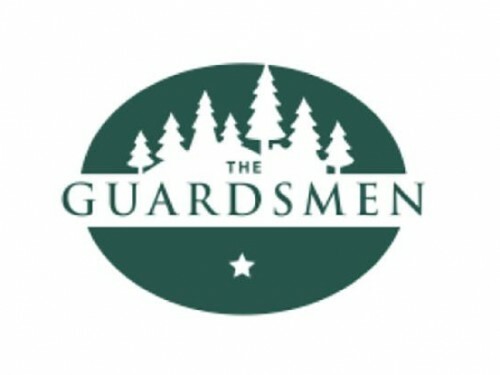 The Guardsmen is a group of Bay Area men mobilizing their significant talents and resources to enhance and improve the lives of at-risk youth. This all-volunteer organization, founded in 1947, provides access to high-quality educational and outdoor activities for inner-city youth. 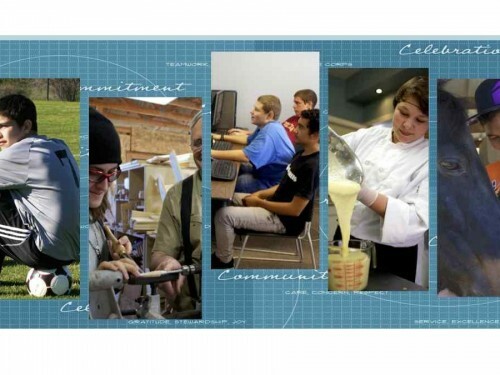 The opportunities created through The Guardsmen’s scholarship and campership programs mean that every year kids who otherwise would not have a chance at success are given the opportunity to excel as productive members of society. Reach the $125 goal for your grade in December, and the students in 1st grade get a free pizza party at school in January! Mogl will match all that we earn in December so let's get to eating and build our new school! 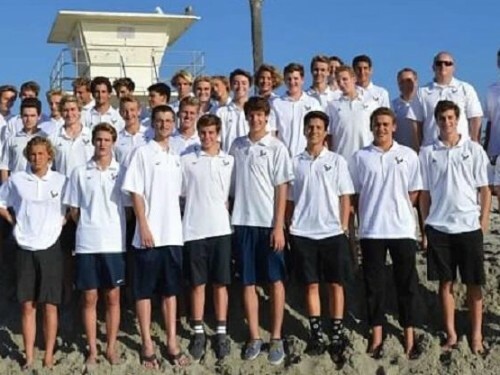 The LCC Water Polo Team pays for its team apparel, transportation and pool rental fees. Help us raise at $3,500 to help defray some of our pool rental costs. Support La Costa Canyon Boys Water Polo...Join Mogl, eat out and donate! 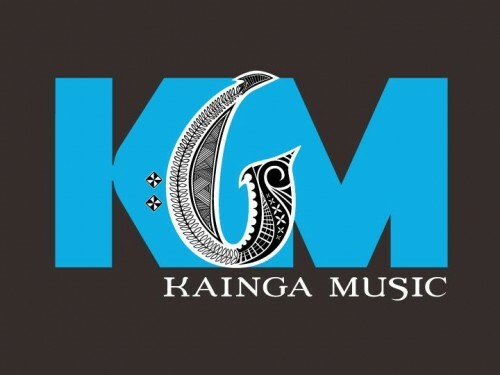 As a 501 (c) (3), Kainga Music's mission as a non profit educational platform is inherently tied to the shared human experience, uniting people from all walks of life through artistic creation and performance. Music is uplifting, healing and gives the opportunity for strengthening the bond between people of different backgrounds, genders and ages. Money raised will support our educational programs, student scholarships and performances. We are the supportive arm of HTHMA. 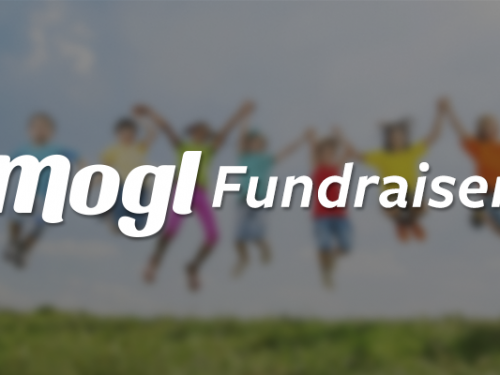 We fundraise to assist our awesome teachers with creating inspiring projects for students. 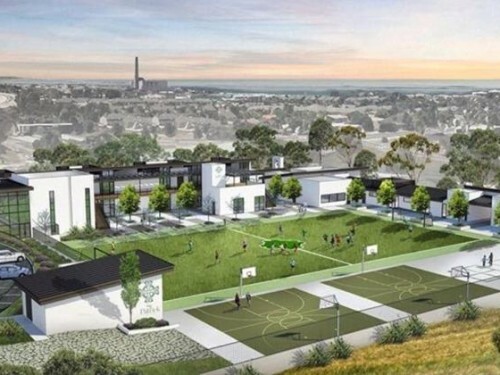 By designating HTHMA PA as the recipient of your Mogl portion, you are helping students: launch rockets, make soap, create a garden, write living history books, attend field trips, etc. 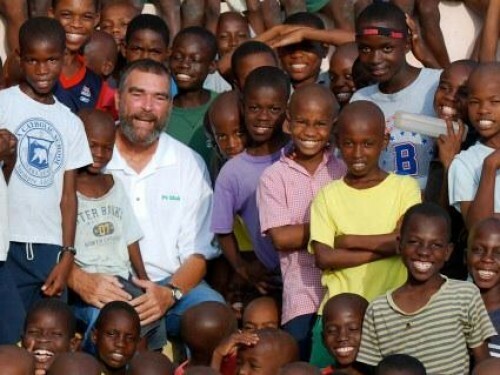 Help me go on the trip of a lifetime! I am a straight A student, and I am trying to raise money to go on a Eastern Seaboard trip. I'd appreciate your help big or small to help me. Thank You!! !